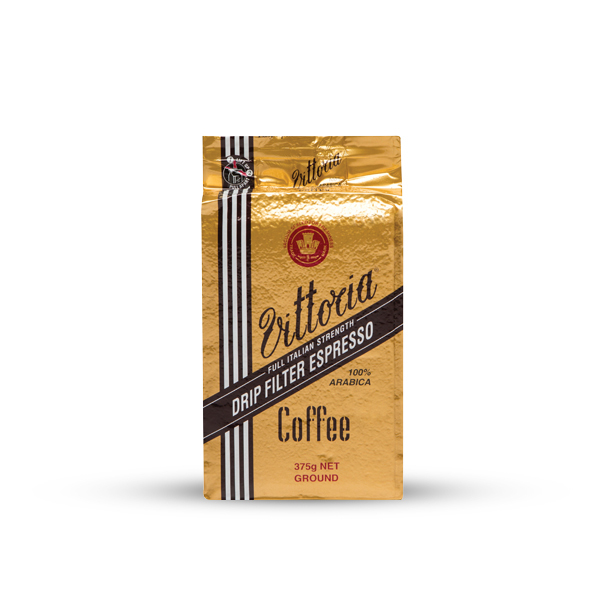 Welcome to the Vittoria Coffee Shop. 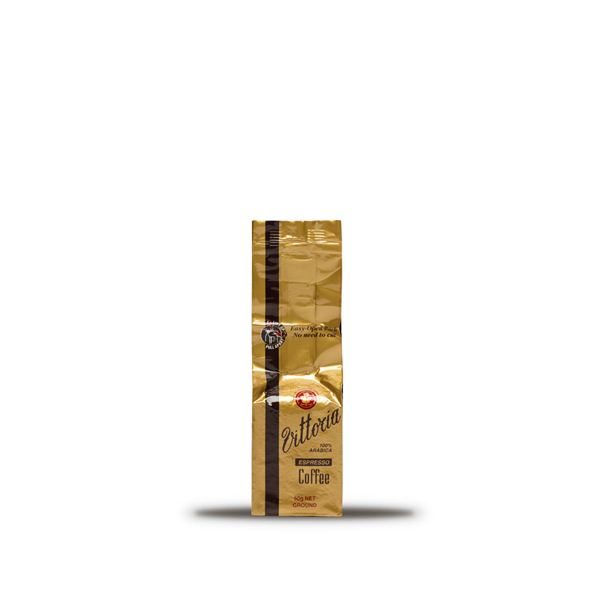 Browse our range of products to find the perfect coffee for you. 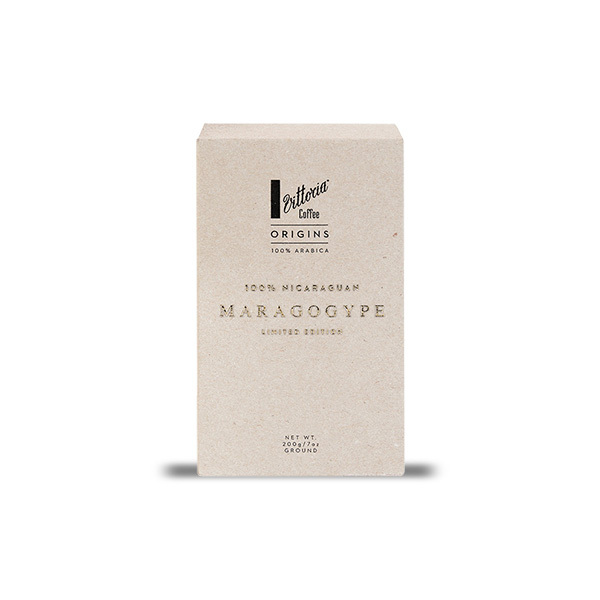 The Maragogype, also known as "The Elephant Bean", is one of the rarest coffee beans in the world. 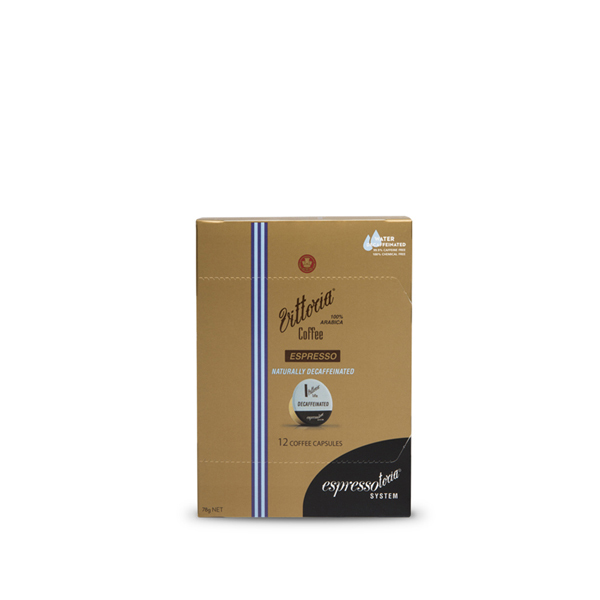 This blend of 100% Arabica coffee beans is darkly roasted to deliver the strong flavour. 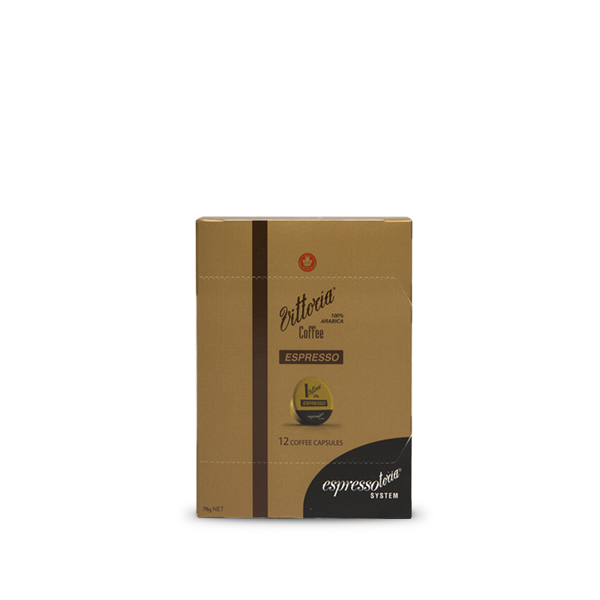 sealed packs to lock in flavour, aroma and freshness until opened. drip coffee and stove top percolators. Ground coarsely to suit multiple filter brewing methods, inlcuing Chemex and French Press. 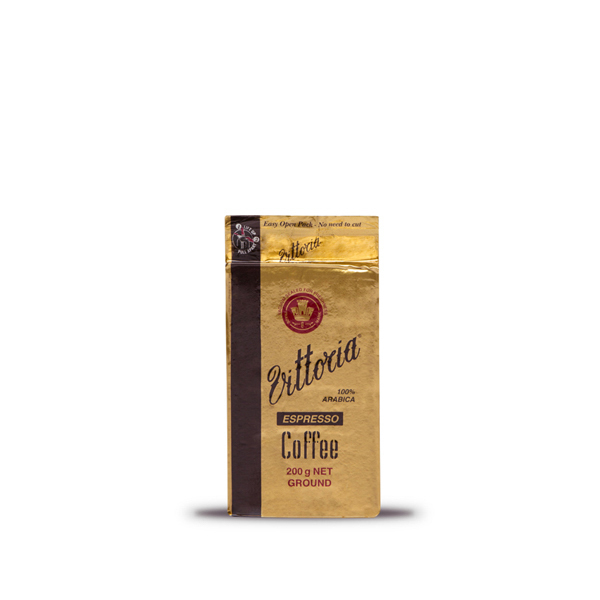 Vittoria's original and iconic blend, unchanged for over 50 years. 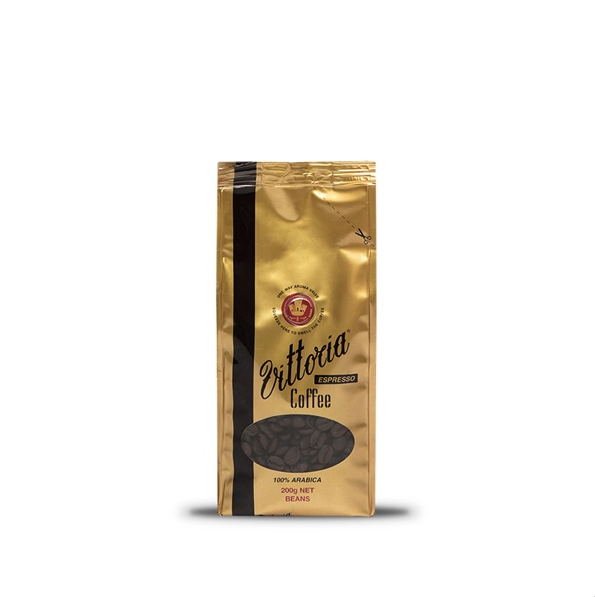 Vittoria's original and iconic blend, available in a single serve portion. 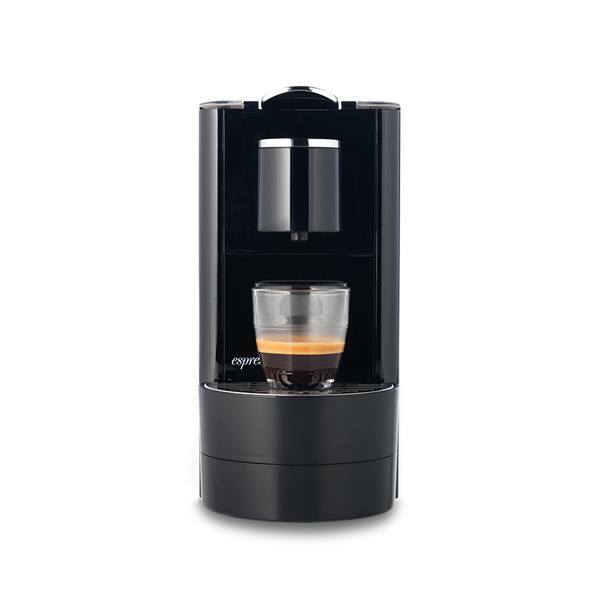 system that produces cafe quality espresso coffee at the press of a button. 100% Certified Organic, sourced from Rainforest Alliance Certified farms. 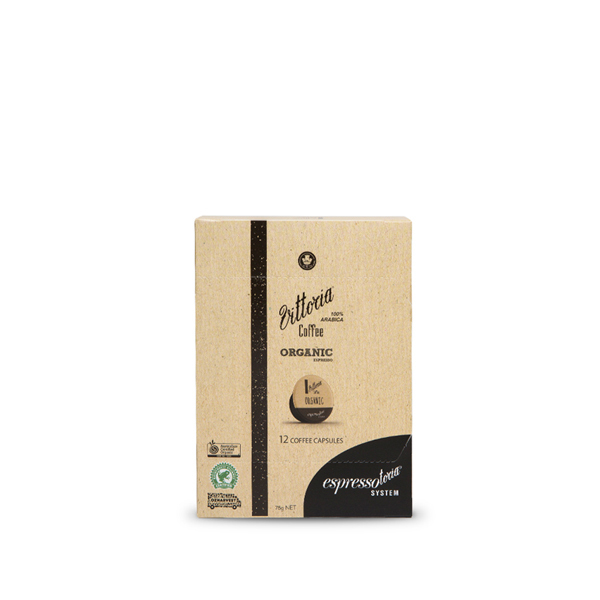 100% Arabic blend, decaffeinated naturally without chemicals. 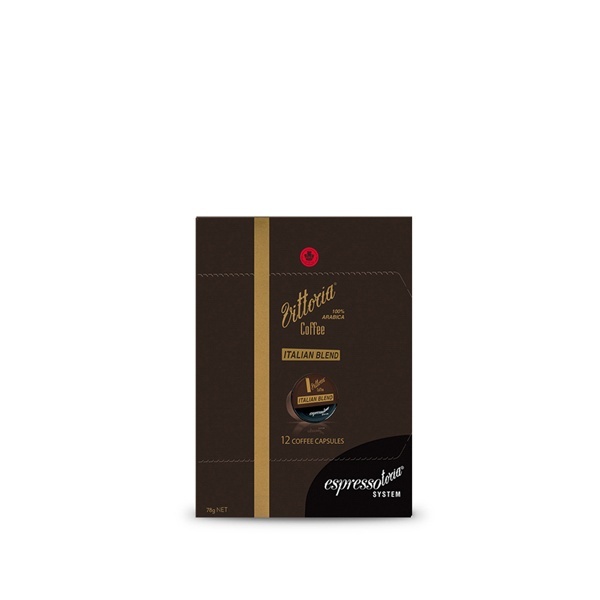 A premium coffee capsule/pod system that produces cafe quality coffee.